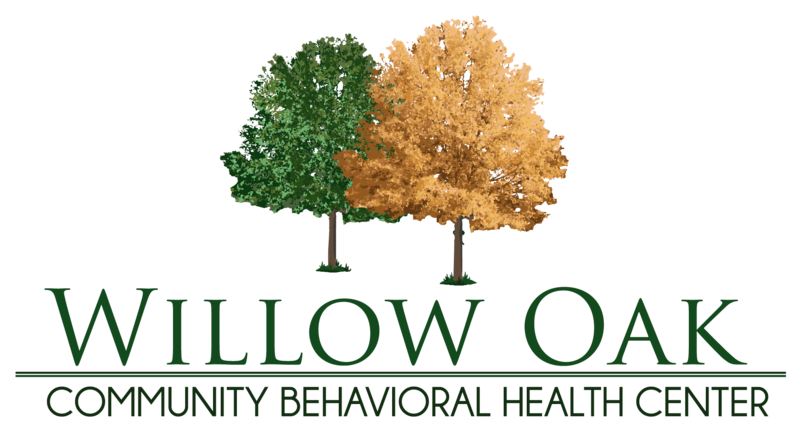 Willow Oak Community Behavioral Health Center, Inc.
* Located in Calumet Business Park. Saturday, Sunday and all federal and state holidays our clinic will be closed. 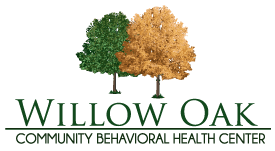 Copyright © 2017 | Willow Oak Community Behavioral Health Center | All rights reserved.